TESLA Model X - So much fun it’s electric! 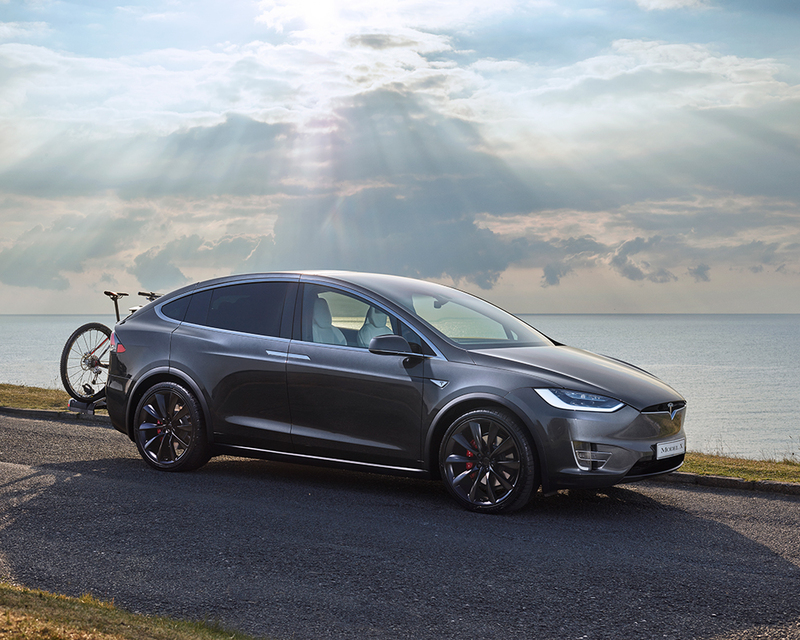 TESLA Model X – So much fun it’s electric! I like luxury, but I don’t like pollution…and I’m vegan, so a car that responds to these requirements immediately catches my attention. The Tesla Model X has zero emissions, so once purchased, is cheaper to run, looks beautiful, and is very fast! What’s it like for families? I drove a chilli red six-seater (the Model X has the option of five or seven seats too). 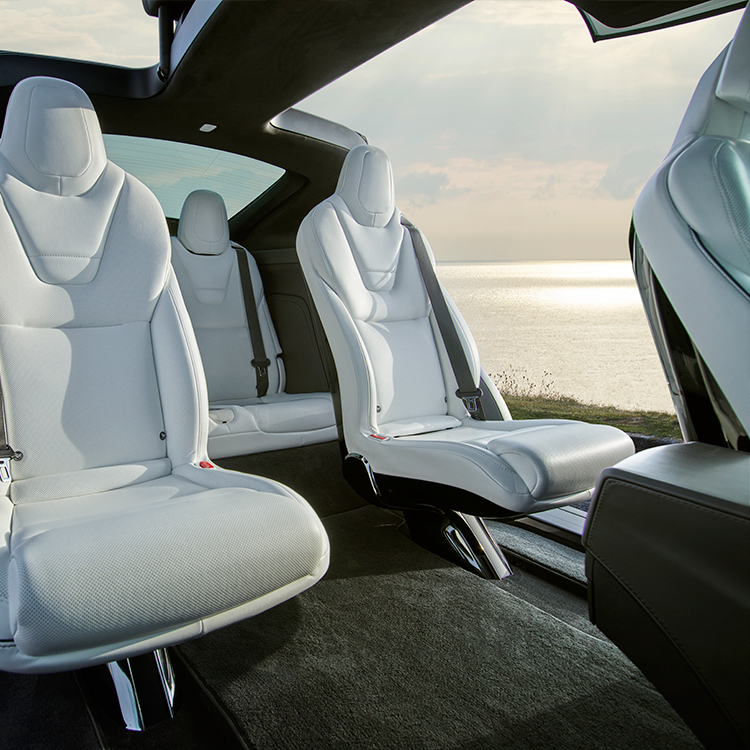 The cabin-style seats can be leather – or my preference – synthetic. As well as lending wow factor, the Falcon Wing doors make loading a child in the second row in tight spaces child’s play. It’s probably the only car I’ve driven where the kids haven’t begged for my phone or iPad, choosing instead to entertain themselves with the car’s gadgets and gizmos. The Model X is an interactive car that ‘plays’ with you! The dashboard boasts a 17-inch tablet-style touchscreen, which controls the car’s function, has an interactive whiteboard, and a Spotify account. Inevitably this leads to some competition for who gets to sit/play in the passenger seat. Children in the back seats can either stick their iPads in the USB chargers, wave at passers-by, or for extra effect, open and close the Falcon Wing doors. I soon realised that the child-lock was essential for fear of scaring another driver or even collecting random little friends—six seats, remember? The simplicity of the technology was both exciting and eerie. Keyless entry allows you to just step in and go. 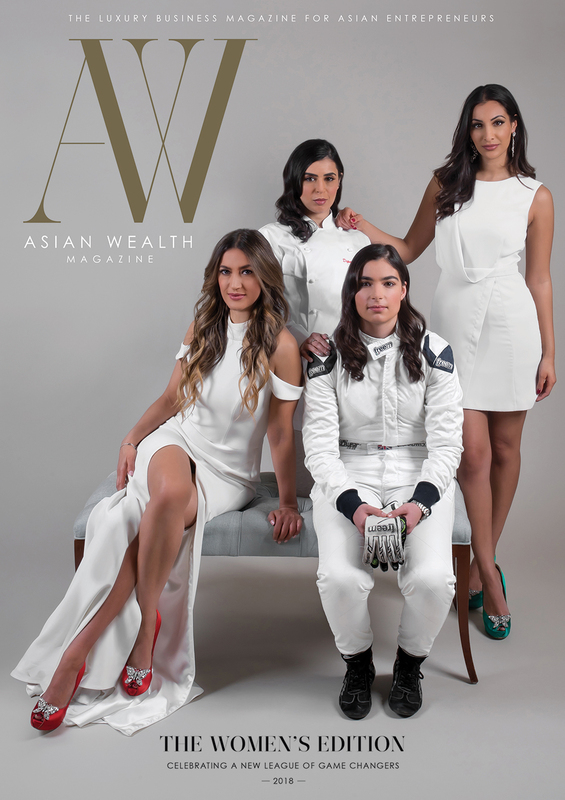 The car quickly gets to know you, your driving style and your dimensions pretty quickly, and adjusts its settings like a member of the family. But the real fun is the speed. The car is fast! Model X P100D hits 0-60 mph in 2.9 seconds getting to a top speed of 155 mph, which is practically unheard of for a family SUV. Driving takes no effort, making motorways and countryside terrains all the more fun. 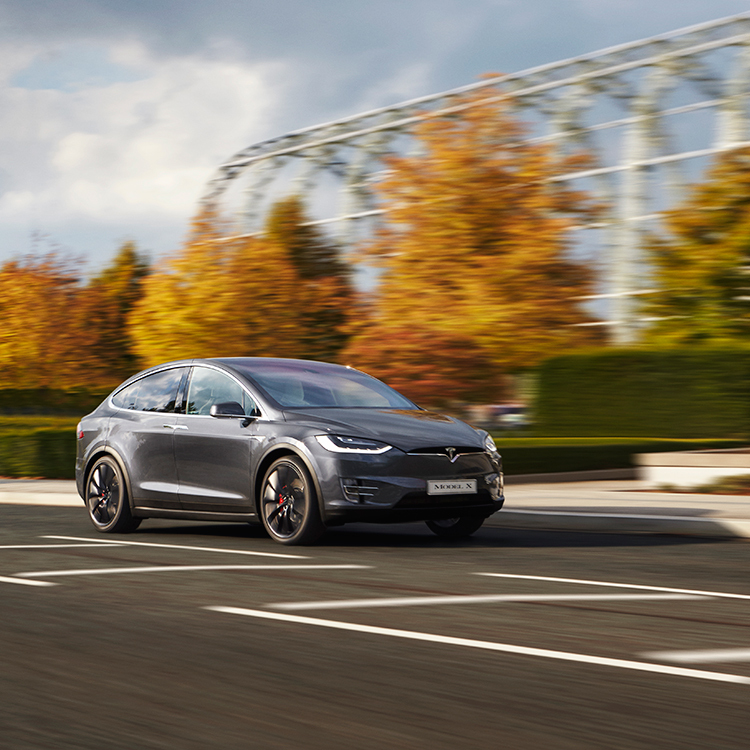 You can adjust the levels of suspension, and the car digitally and independently controls torque to the front and rear wheels giving Model X unparalleled traction in all weather conditions. Rear visibility was a challenge for me as it’s almost impossible to see over your shoulder. So I had to rely on the rear-view camera, sensors and wing mirrors when reversing or changing lanes. Being fully electric means no engine, which means no noise. The car is therefore creepily quiet. Most of us would recognise the sound of our car pulling up outside your home but the only way I knew my husband was home one night was the sound of the gravel crunching on my drive. 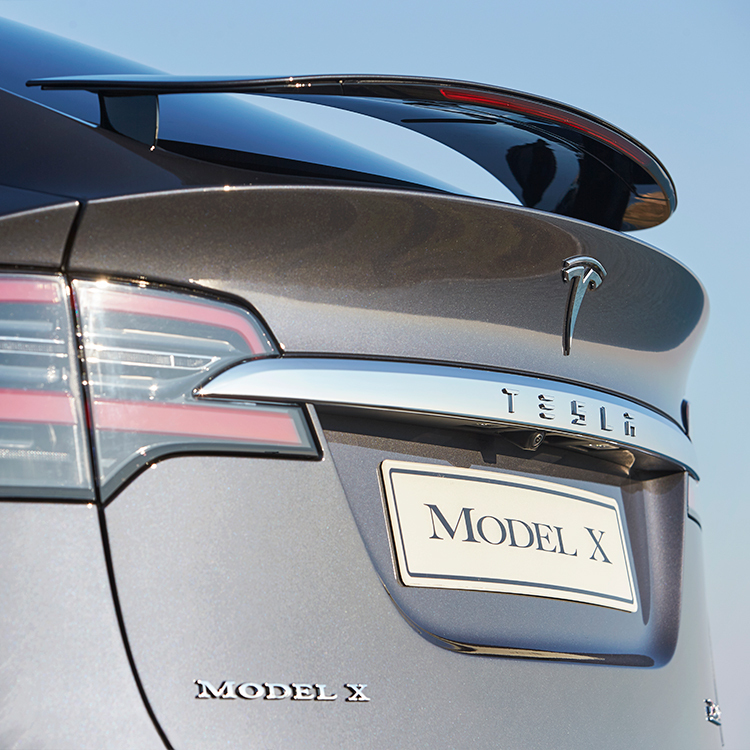 Without being pretentious, the Tesla Model X attracts attention. I was stopped by people on the high street with lots of questions. T he canopy glass windshield is the largest curved windshield on any production vehicle , and the unobstructed windows in the Falcon Wing doors offer a p anoramic view. The boot space is sufficient for town use, and plenty more space if you collapse the back seats. The bonnet has sufficient room for school bags and sports gear. But the real thrill comes at show time for the Model X ‘singing and dancing’ car. Pop in a dedicated code, and the Model X puts on an ‘actual’ performance. 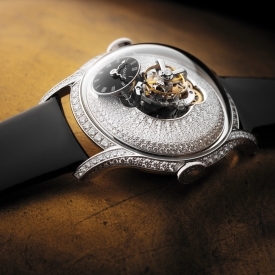 It plays music, synchronises lights while the Falcon Doors open and close. This car dances and it’s out of this world. And as the Tesla says ‘that was just a dream’ . Bear in mind, like any toy, this performance runs the battery down a bit! 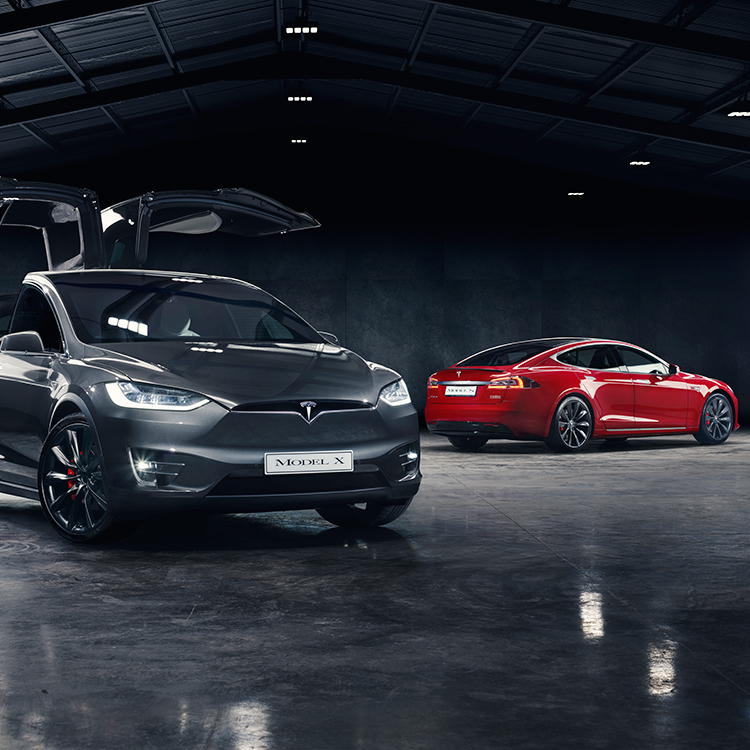 Similar to how you receive updates to your smartphone, Model X owners get updates to their car remotely without visiting a service centre, so the car is continually improving over time. 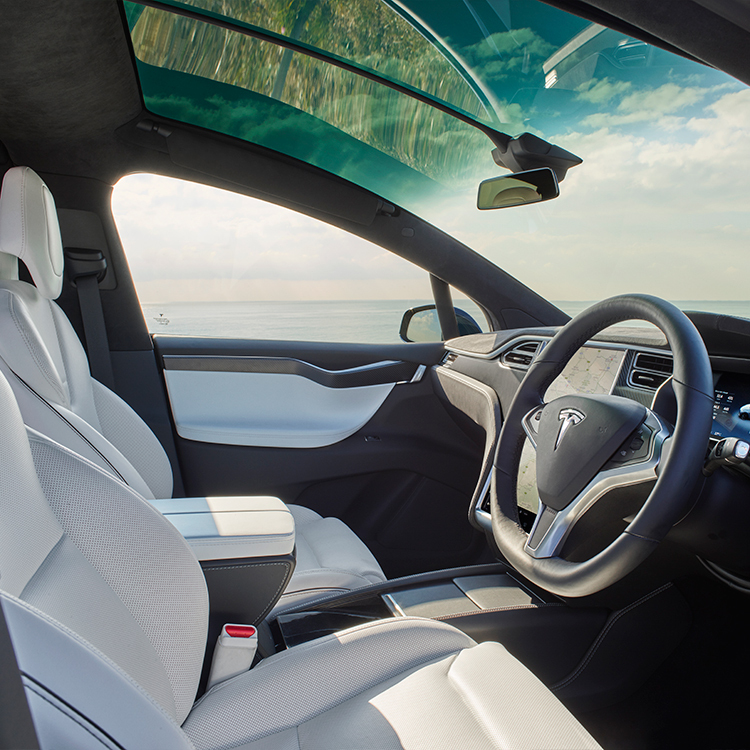 All in all, the Tesla Model X boasts outstanding performance. It’s speed rivals many a sports car, while its look, interactivity, and space makes it a fun and luxurious car for families.